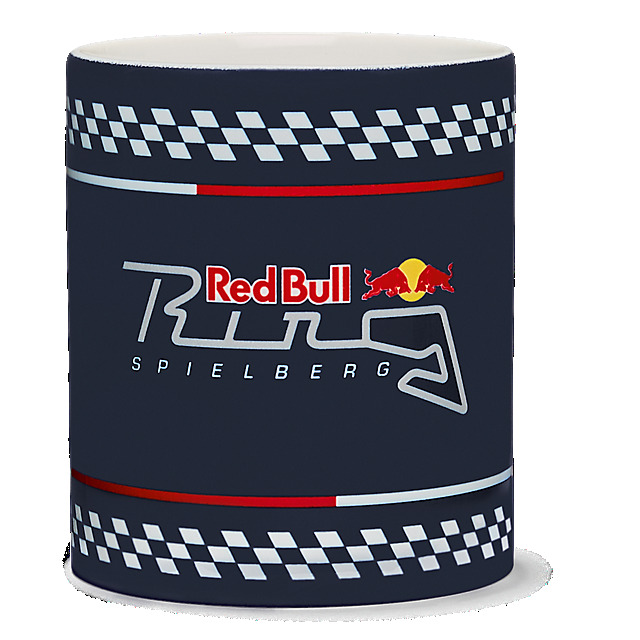 Show your love for the Austrian circuit with the official Red Bull Ring Spielberg collection. 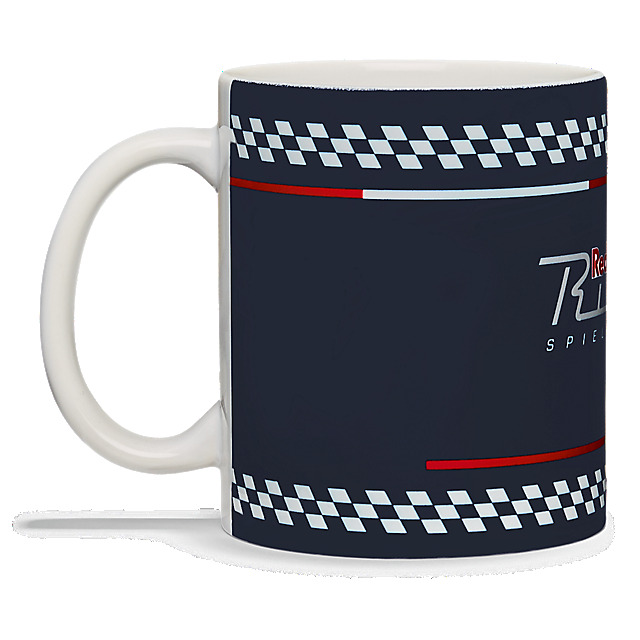 This racing-themed mug is a great way to kit out your kitchen. 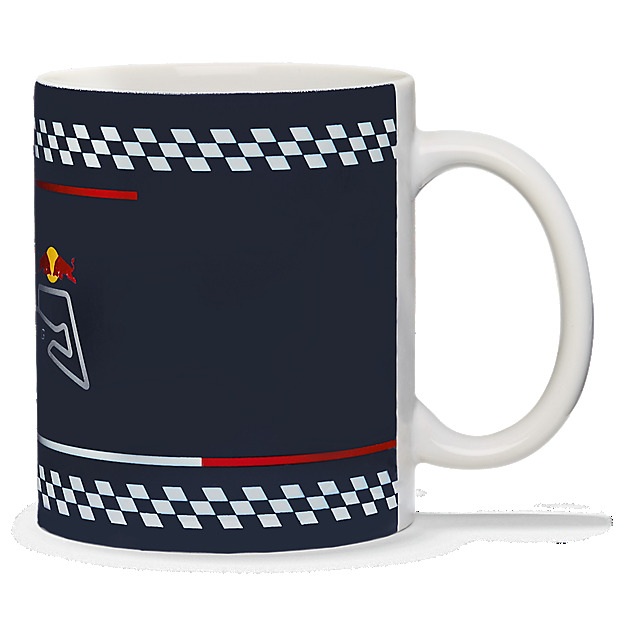 A big Red Bull Ring logo and a chequered flag design in red and white ensure that you'll always know which mug is yours when it's time to stop and refuel.